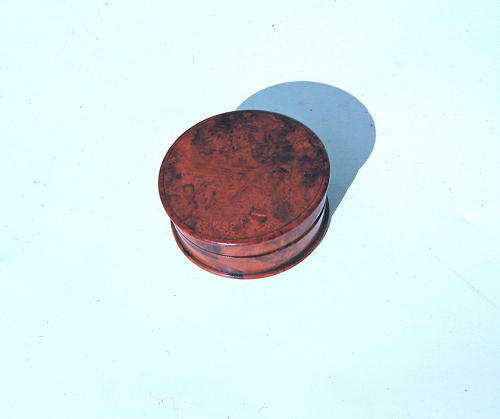 Antique Treen 19thc Burr Walnut Snuff Box. English. C1860-80.